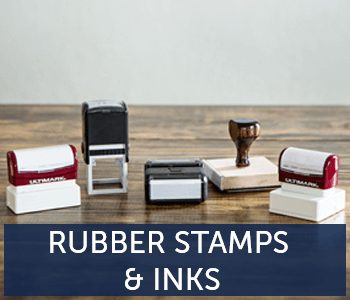 As a long time rubber stamp maker, Holmes Custom offers a large inventory of personalized stamps. 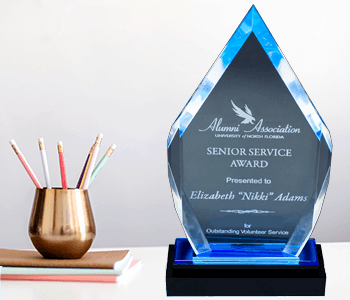 Since the beginning, we have committed to exceeding our customer service expectations and quickly getting each one-of-a-kind stamp shipped. 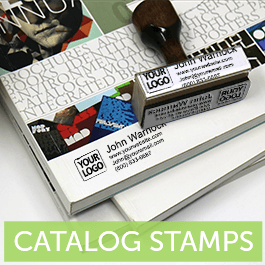 Logo stamps are one of our core products. 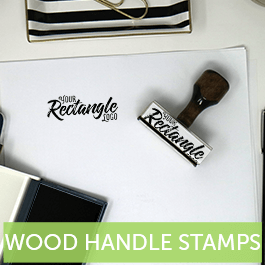 These custom stamps can be purchased as Inked Stamps, Wood Handle Stamps, Logo Stamps with Text, and Catalog Stamps. 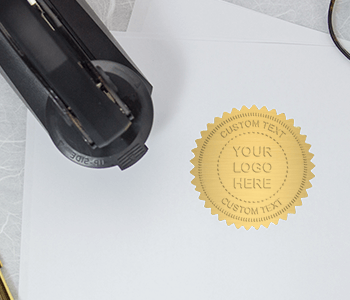 You can design your logo stamp in one of our several size options. 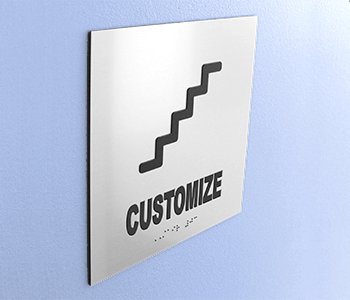 Our Customer Service Team is here to answer any questions about the design process and fulfilling your order.